We'll grow this page with articles and links to useful information about indoor plants and greening your life. Here are some of what we've been reading to get you started. 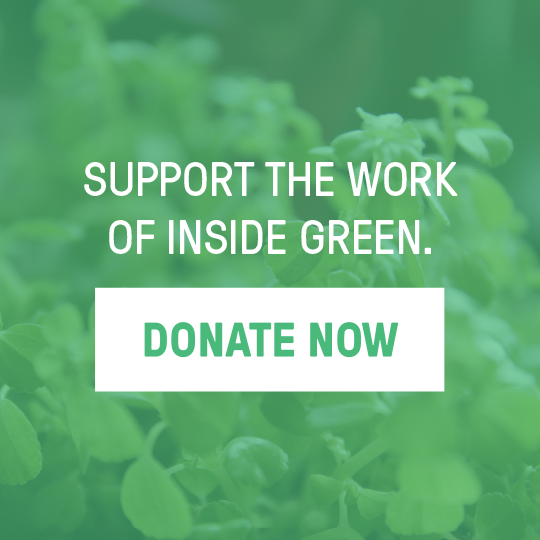 Please email us any useful resources that you would like to share with the Inside Green community!